Go visit. It’s a great look at “old” Thai style, architecture and art. 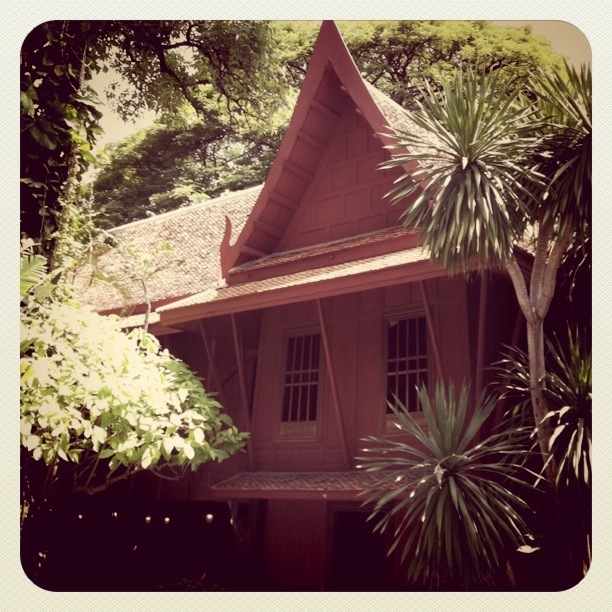 It’s easy to find (just off BTS National Stadium stop) and the story of Jim Thompson is a good one. This entry was posted in Bangkok, Landmark, Sightseeing. Bookmark the permalink. This is a very peaceful and interesting place to visit in the hustle and bustle of Bangkok. I have been three times so far and have numerous pictures, so time to stop procrastinating and do my write-up on the place.